You have tried every skin cream on the market. You protect your face from the sun by wearing hats or sunscreen. You eat well and drink plenty of water because you have heard that hydration is important for your skin health as well. You get your beauty sleep. All your efforts have not helped you avoid deep nasolabial folds. Those laugh lines don’t look like a laughing matter to you. When you look at the folds or creases that run from the side of your nose down to your mouth, the last thing that you want to do is smile. You need to do something to smooth those lines away. Consider Sculptra®. Sculptra® is a dermal filler. It contains poly-L-lactic acid and will give your skin the support it needs to lift and smooth away those nasolabial folds that have been bringing you down. You can expect your results to last up to two years. At that time, you can always come in for another treatment. The injectable is gradually absorbed by the body over time because it is biodegradable and compatible with your body. It provides results that look natural. You won’t believe the difference when those folds are no longer affecting the surface of your skin. Consider this treatment when you want to look younger but don’t want to undergo surgery. You have heard about BOTOX® and other injectable treatments, but Sculptra® is considered one of the most effective options available today. You will likely need to come in for an estimated three injections. These injections will be spread out so that you come in for one treatment session a month. After your treatments are over, you will begin to notice the difference. Best of all, your results will last. Take good care of your skin and enjoy for a long time, especially when compared to only a matter of months for many other fillers. You can steer clear of surgery that will mean a lengthy recovery and discomfort. When you opt for Sculptra®, your treatment will be brief and you will be on your way. You will need to take pictures before and after because you won’t believe the difference that this treatment can make for you. If you are fed up with deep nasolabial folds that are only going to become more pronounced with age, you can make an appointment to learn more about Sculptra® at Shapiro Aesthetic Plastic Surgery and Skin Klinic, located in Scottsdale. This popular treatment is a simple and convenient way to smooth away those lines with a dermal filler that works. Most importantly of all, it is safe for your body and will be absorbed by your system over time. 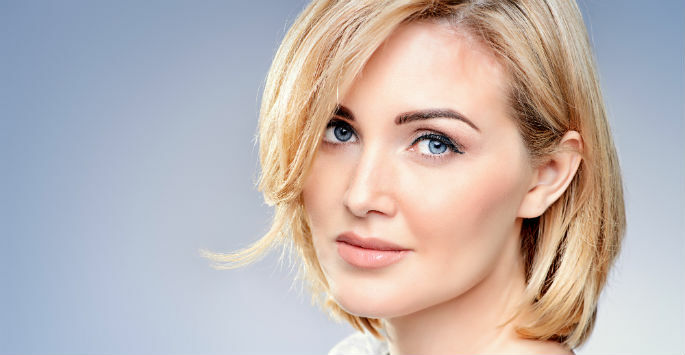 Contact us today to book your consultation and find out what Sculptra® can do for you.